LEE COUNTY, Fla. -- Monday afternoon, the man accused of killing Fort Myers police officer Adam Jobbers-Miller is expected in court. 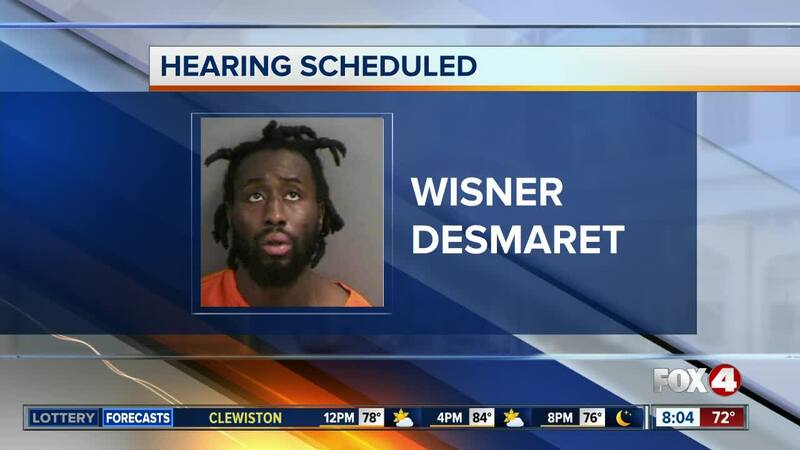 The hearing will focus on whether Wisner Desmaret is competent to stand trial. He'll undergo an MRI and a PET scan sometime soon to help determine his competency. The defense has also requested Desmaret's mental health and medical records. Right now, he is being held in Collier County. Desmaret is accused of shooting Officer Jobbers-Miller with his own gun during an altercation in Fort Myers in July 1018.